For the time-strapped amongst us, incorporating a face mask in to our skincare routines can seem like a near impossible task, so overnight face masks are the busy (or lazy) girl’s dream product. 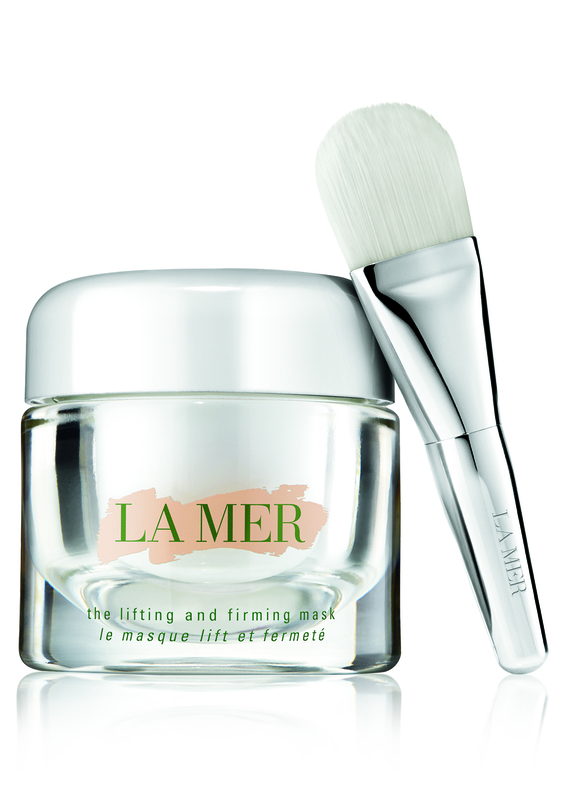 These super-nourishing masks are nothing new. They’ve long been a staple in Korean women’s impressive, multi-step skincare routines; but they’ve recently hit the global mainstream and have become a firm favourite with women everywhere. Skin cells are more active at night, working manically to reverse the damages of the environmental onslaught they’ve endured throughout the day. Which is why disrupting your sleep cycle with endless Netflix marathons will leave your poor cells exhausted and confused, inevitably leading to sallow, “insomniac skin” and accelerated ageing. So, indulging your skin with an intensive, nighttime boost of moisturising nutrients not only blasts away dull, dehydrated skin, but it’ll also keep premature lines, wrinkles and sagging at bay. Even though they’re more powerful than your average night cream, they’re often a lighter texture, feel very comfortable on the face and won’t stain your bedding. These three are a good place to start. This gel formula is incredibly light and rests well on the surface of the skin to seal in moisture. 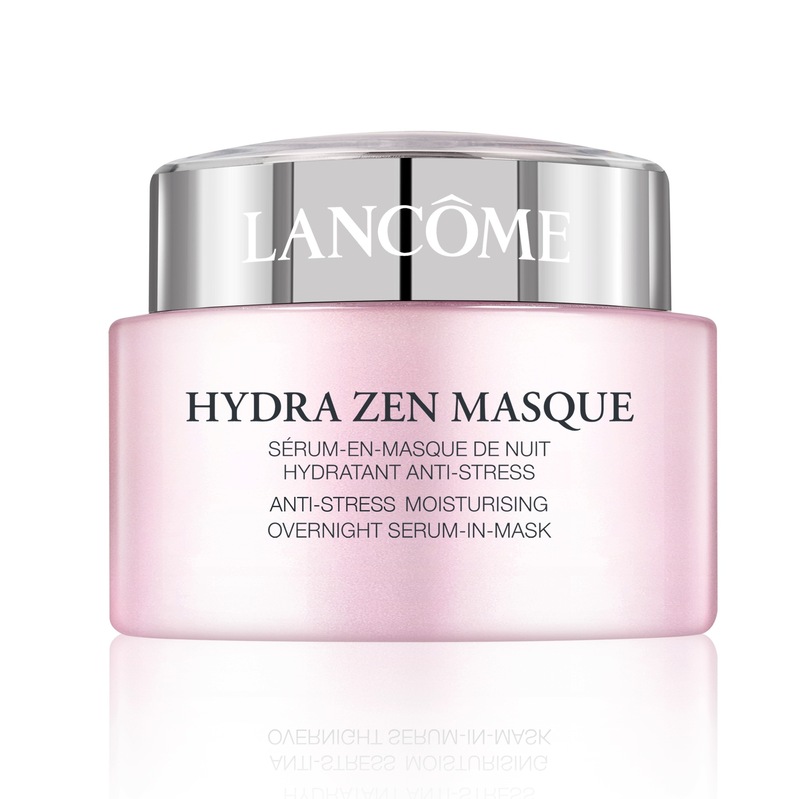 It combines the freshness of a serum with the hydration of a night cream, with the lovely, powdery cosmetic scent of Lancôme products. Perfect for oily and combination skin. This cream is packed full of the usual Miracle Broth goodness to heal and brighten, with added Concentrated Lifting Ferment to tighten and refine sagging skin. I’m not sure how useful all that is but I adore this product. It’s so refreshing and hydrating, it literally feels like a nice, cooling drink for the skin. I had to resist applying it instead of my day cream. Have you tried any of these? 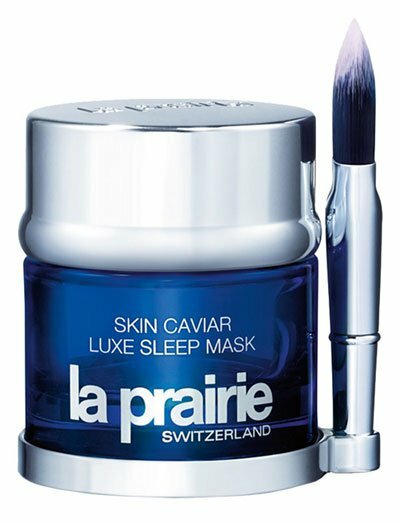 Do you have a favourite overnight mask?